When it comes to your customers, first impressions are incredibly important. That’s why every business should have an air curtain placed over their door to greet their customers with a cosy wave of warm air. This makes them feel welcome and comfortable as soon as they step through your door – especially on those cold winter shopping days. 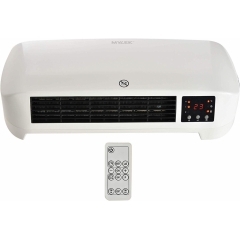 MYLEK air curtains and over door heaters are market-leading in terms of performance, efficiency, and size. 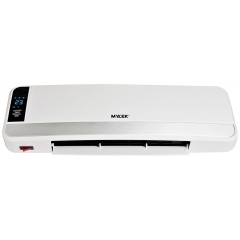 If space is at a premium in your workplace, a MYLEK air curtain provides the best over door heating option for you. 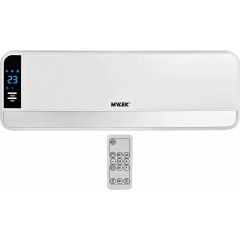 Don’t settle for a bulky, noisy, ugly air curtain – a sleek and stylish MYLEK air curtain will keep your customers cosy and look great on your wall. 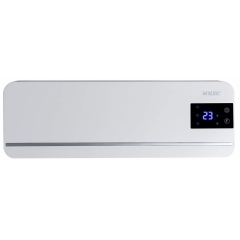 Reduce wasted energy at your business with these fully ERP Lot 20 compliant air curtains. 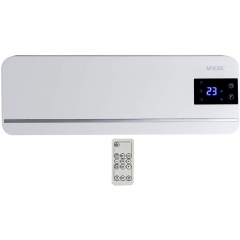 All MYLEK air curtains are made with state-of-the-art energy-efficient technology to ensure they have accurate thermostats, timers, and open window detection systems to keep your energy costs low. 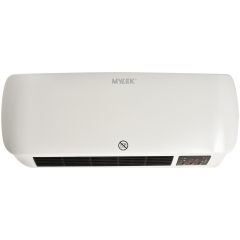 MYLEK air curtains are high-performance but affordably-priced. This combination makes them the best-value air curtains on the market, perfect for any business who wants to get the most for their money.